Kiwi trip to the cinema! 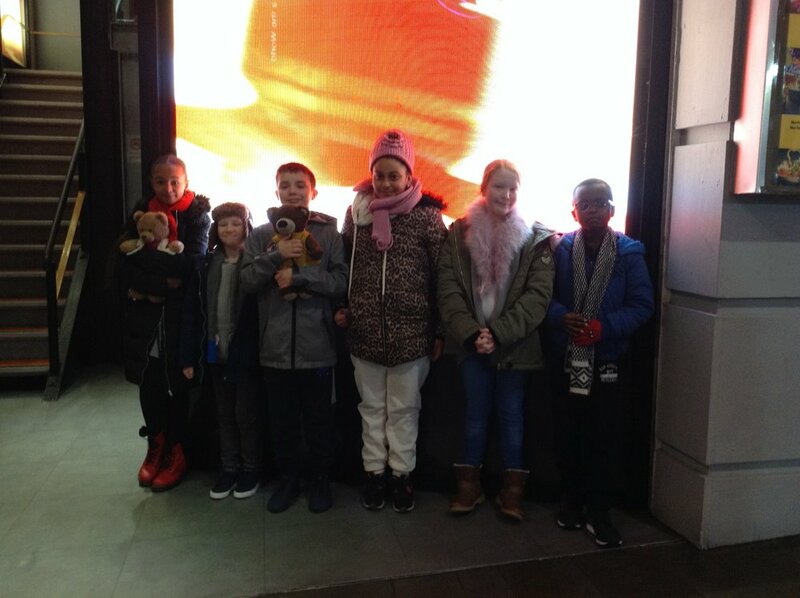 It was an early morning cinema trip for the Kiwi children on Saturday. 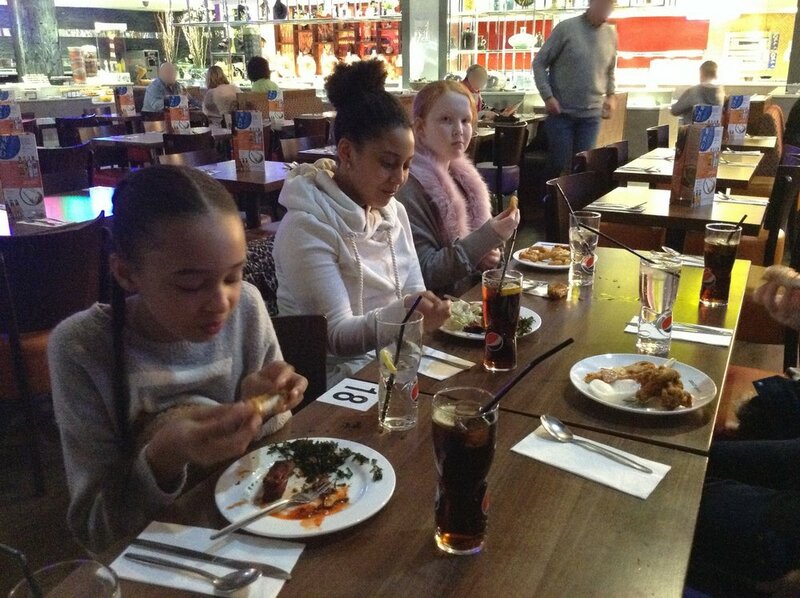 They visited the Vue cinema in the Printworks to watch Nut Job 2. This was followed by lunch at Peachy Keens. The children were able to try dishes from all over the world!